At Dymond Engineering we have the metalwork capabilities to manufacture what you want, at keen prices and with short lead times. Our wide range of metal fabrication capabilities enables us to produce the high quality, cost effective metal products you need. All under one roof. Whether you require complex metal fabrications, or a reliable supply of simple component parts, you can depend on us for high quality, competitive prices and short lead times. 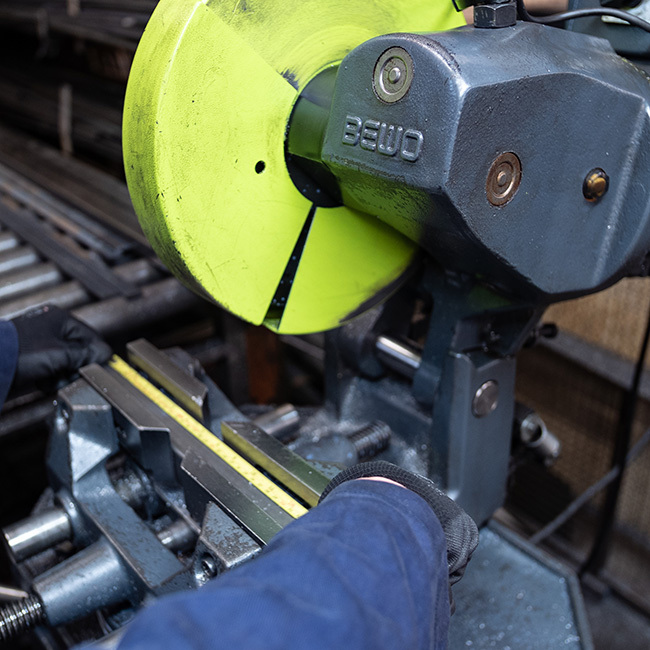 Our skilled team applies the closest attention to detail at every stage so you can be sure your bespoke metal products are of the highest quality in accordance with our quality assurance system. Our precision fabrication capabilities include folding, bending, laser cutting, punching, TIG & MIG welding, wire bending and EPC powder coating. We also offer electrode-plated finishing from our quality partners. With all these facilities under one roof in Devon we can swiftly and efficiently manufacture, finish and supply a wide variety of custom metal products made from mild steel, brushed stainless steel, (sheet and tube), and aluminium. 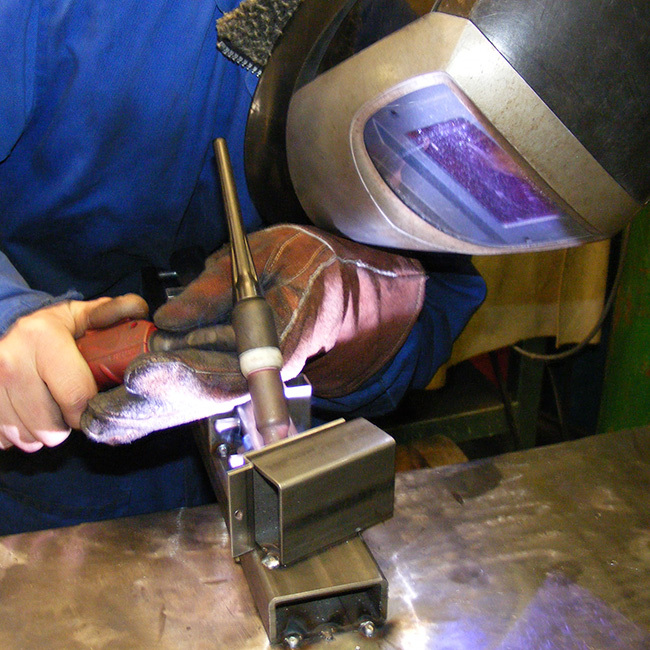 Working with mild steel, brushed stainless steel and aluminium, our skilled operators and welders can fabricate your metal products from sheet, tube and wire. Production quantities range from ten’s off for more complex work up to batch sizes in thousands for volume metal fabrication. And as well as receiving competitive prices for volume production work, you also benefit from our value-engineering expertise. We have the experience and skills to reduce your costs whilst maximising the functionality to deliver exceptional value for money.